GM 7.4L 454 cid Big Block V8 LH 1996-2003 [EFMGM454LH] - $3,395.99 : Marine Engine Parts | Fishing Tackle | Basic Power , Nobody Beats Our Deal! 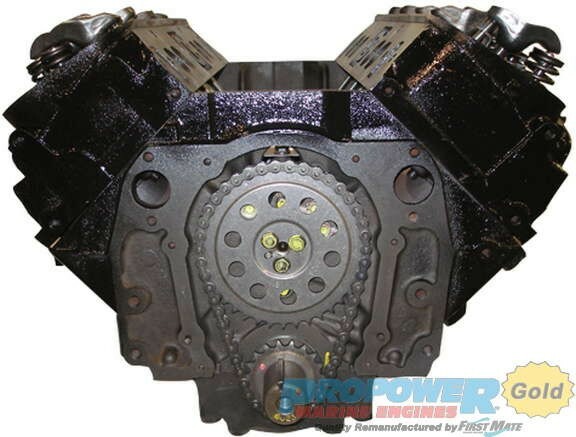 Roller, 6 bolt timing cover, 4 bolt mains, block cast #297, head cast #156. Fits crusader marine, flagship marine, indmar marine, marine power, mercruiser, pleasurecraft, volvo-penta.